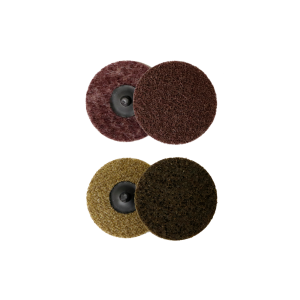 These quality surface conditioning discs are designed for cleaning and finishing all metals. Great for removing light rust, oxidation and coatings. Screw-on attachment.